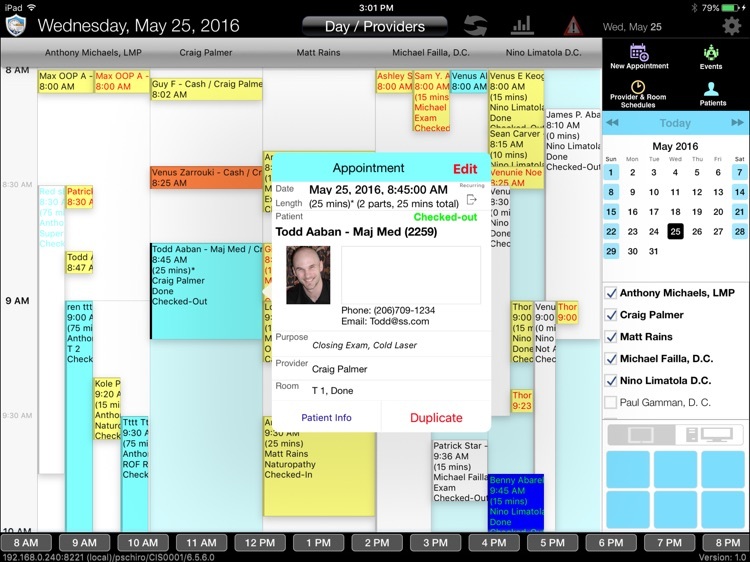 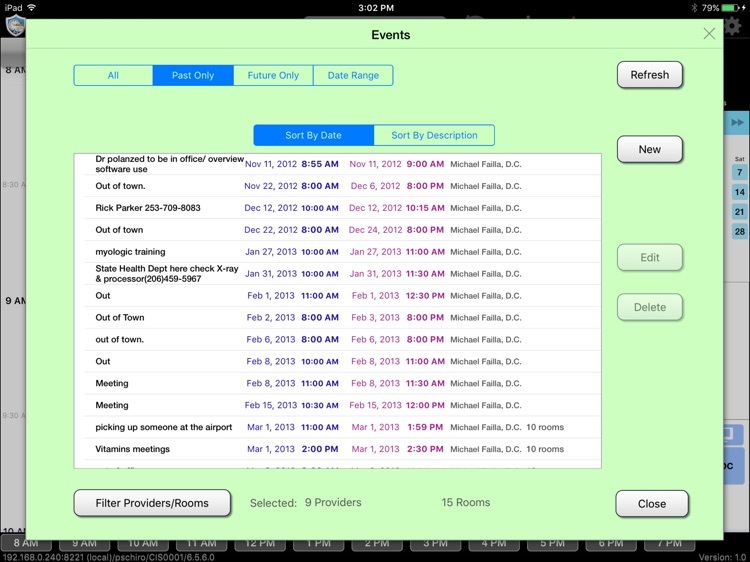 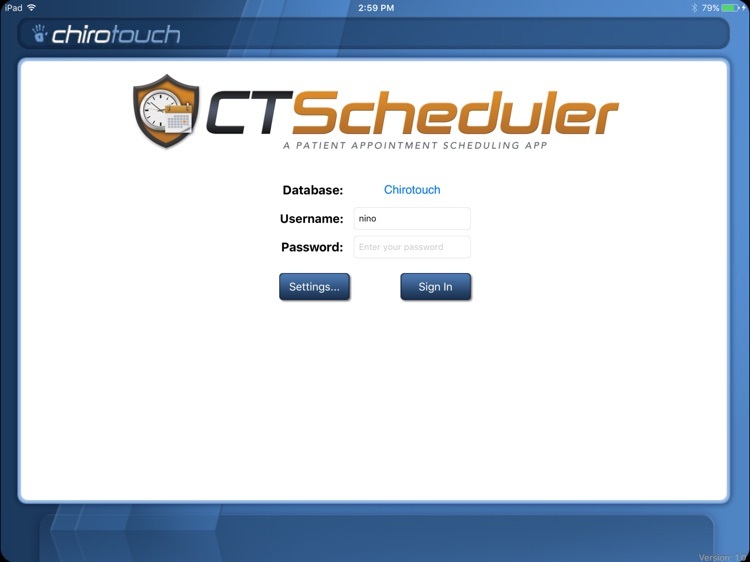 With CT Scheduler Mobile, ChiroTouch users with an internet connection can access their Provider schedule remotely on the iPad. 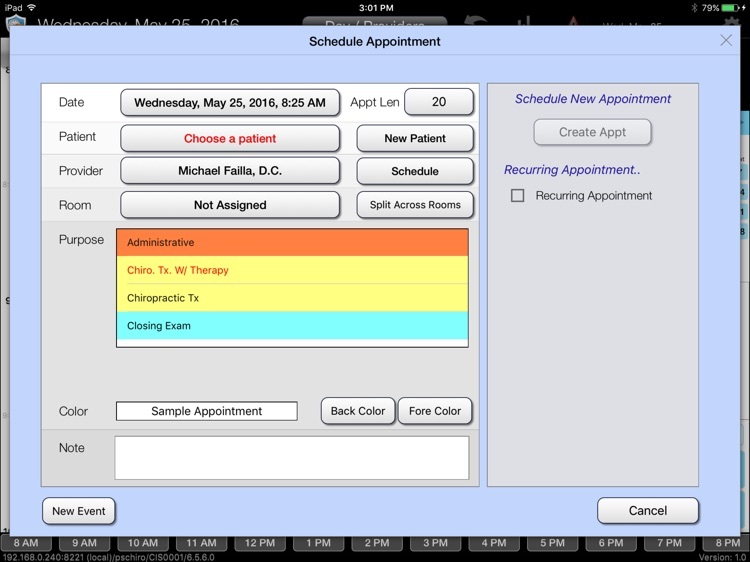 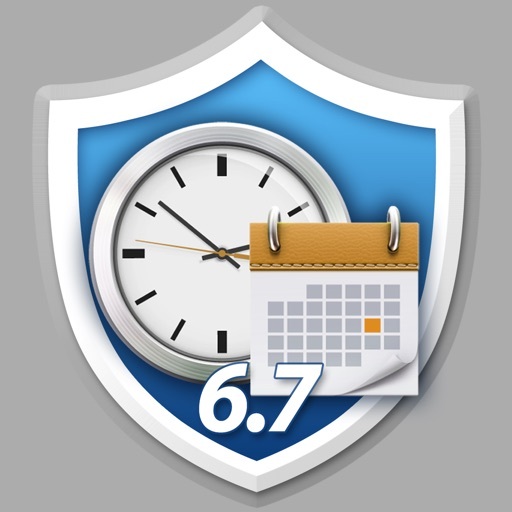 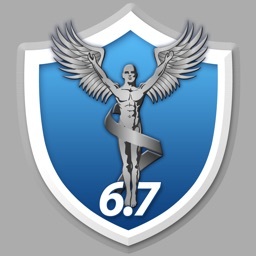 Providers can access CT Scheduler functionalities without being tethered to a desktop computer. 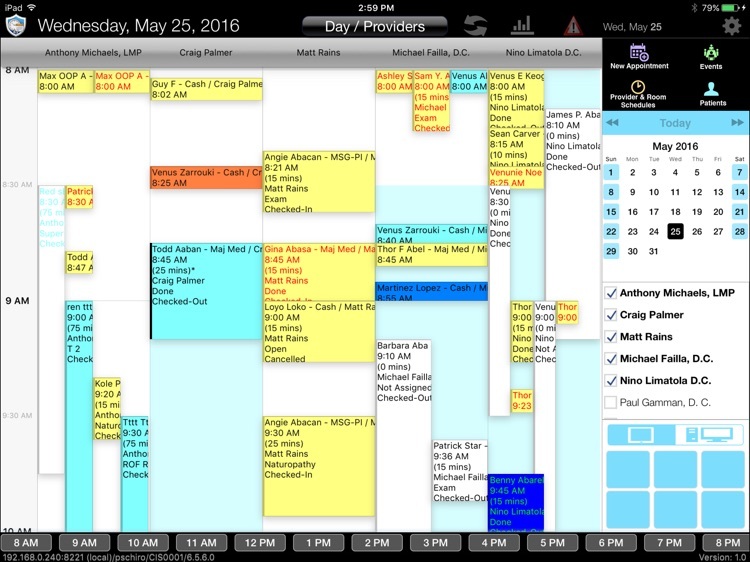 CT Scheduler Mobile offers providers greater flexibility in running their practice’s day-to-day operations with the added potential for reducing administrative overhead.